Across the world, unpaid care work - unpaid housework, care of persons, and "volunteer" work - is done predominantly by women. 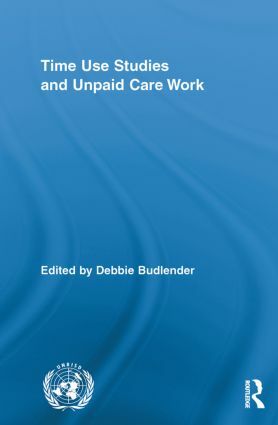 This book presents and compares unpaid care work patterns in seven different countries. It analyzes data drawn from large-scale time use surveys carried out under the auspices of the United Nations Research Institute for Social Development (UNRISD). With its in-depth concentration on time use patterns in developing nations, this book will offer many new insights for scholars of gender and care.